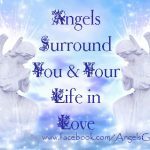 An Angel Guide You session can be conducted in person, phone, Skype, FaceTime or Virtual Meeting Link. I like Face to Face contact and that can be accomplished virtually with Skype, FacetTime or Virtual Meeting. We spend a few minutes where I can answer any concerns you may have and then begin your session. You can ether ask for General Guidance or ask a specific question. 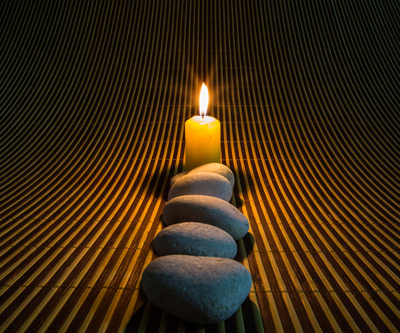 Please note by choice I do not tap into psychic energy, but rather tune up into Spirit Energy. I don’t attempt to tell your future as that can change too easily. The kind of messages I receive from the Angels focus on providing you the most useful, powerful, insights for your life at this moment along with very clear direct information on how to act on this guidance. The session is broken into two parts. 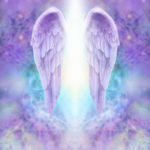 The first part is where we receive Angel answers to your questions or request. They call that the Angel Information part. The second part is a unique process that the Angels taught me to use. 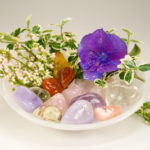 We call it Angel Insights which provides unique Angel insight on how you can use their guidance from a deeper perspective. It’s one thing to receive information, but they believe it’s much more powerful to be given their insight on how you can best use this information. 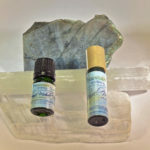 It’s truly a unique experience one that will provide you long lasting insight and guidance. If you are feeling as if this may be right for you I invite you to schedule time with me.